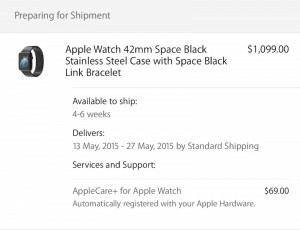 If you ordered an Apple Watch with the Space Black Link Bracelet, Leather Loop, or Modern Buckle on April 10 and have been waiting patiently or impatiently for Cupertino to process your order, you might get some good news soon. According to a report from MacRumors, the first stainless steel Apple Watch orders with those bands are now being prepared to ship. These are the last three model and band combinations of Apple Watch to remain in the Processing stage on Cupertino’s online store without any movement. Recently, however, a number of orders in the United States, Canada, United Kingdom, and likely other first wave launch countries have been updated to Preparing for Shipment. When the preorder window first launched, many models of Apple Watch were listed with shipping estimates of four to six weeks, or May 13 to May 27. 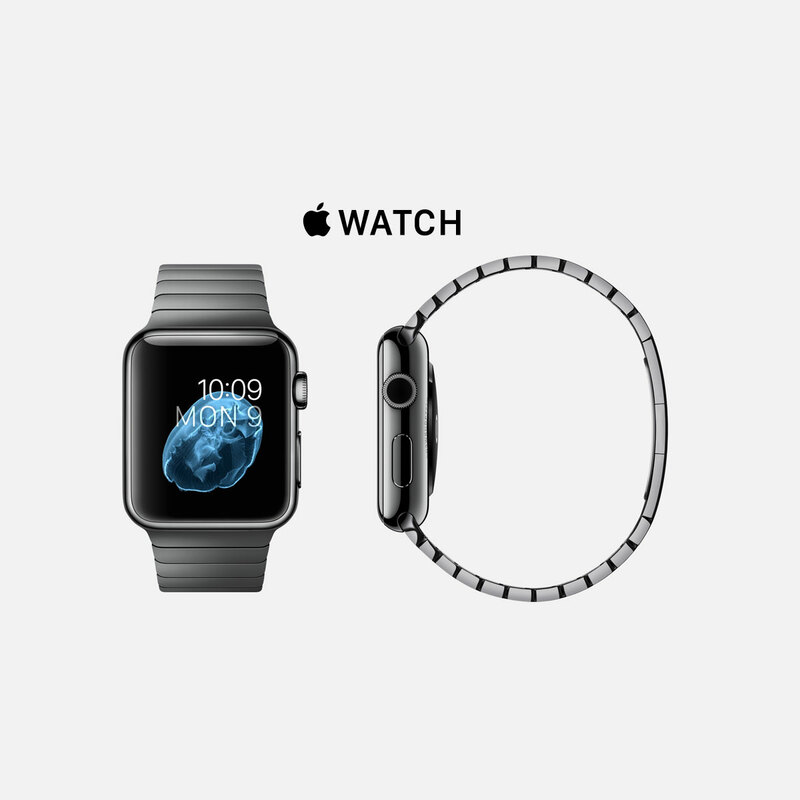 Today marks the beginning of that timeframe, and it appears that Apple is right on track to meet that timeframe. Many customers have already received credit or debit card charges for their orders, which means their shipments should begin immediately. 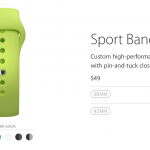 If you missed the initial preorder for Apple Watch, most models of the 38mm and 42mm models are shipping as late as July and no earlier than three to five weeks. Apple is still trying to sort out its manufacturing woes, it would seem, possibly as Japan’s Nidec Corp. works to ramp up its production of the taptic motors that are so crucial to the smartwatch.